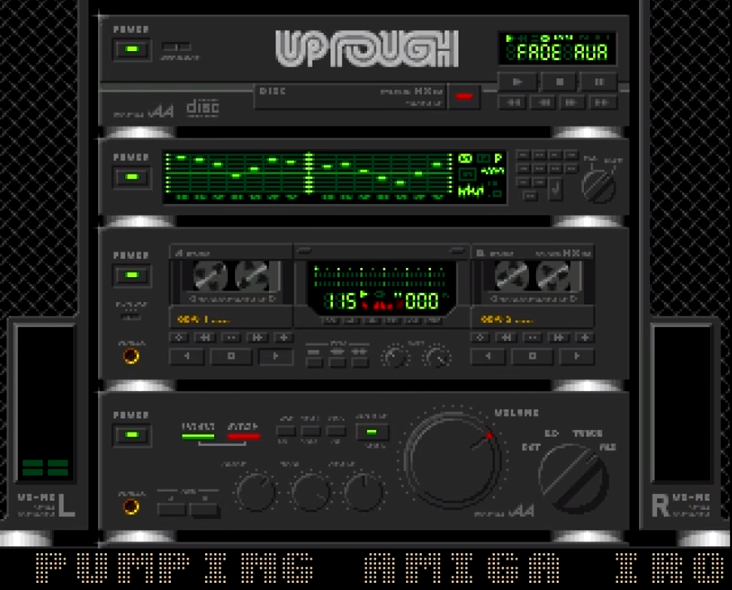 Here’s an hour of hot Amiga megamixing by Spot, Qwan, Syphus, Teis, Varthall and me. Up Rough Megamix 1! You can download it and run into on your Amiga 1200, or check the video below. It was shown for the first time 10 years ago, but there were some “technical problems” that required 10 years of fixing. You know how it is.